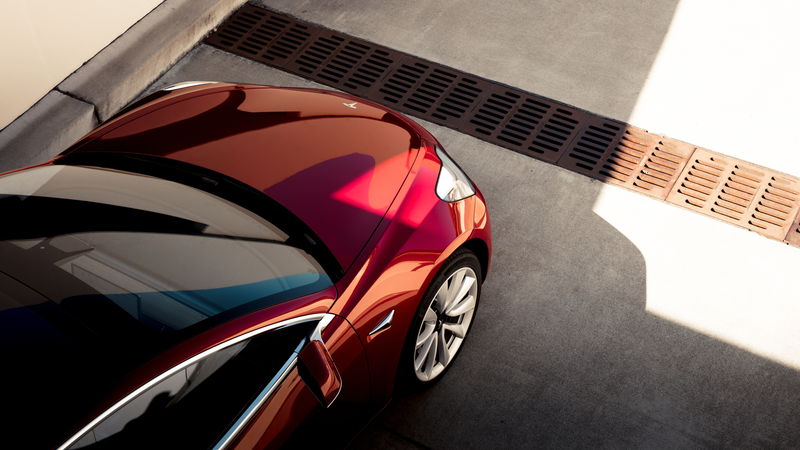 The time has now come: Even if you didn’t reserve one during the Eisenhower administration, you can now order a Tesla Model 3. Of course, you can’t order a $35,000 Model 3 because that doesn’t exist. But the SpaceX submarine does exist and is currently just left in a cave, so if you want that maybe Elon will let you have it. The Model 3 configurator isn’t interested in your peasant-spec trims. $49,000 and up. This means that buyers who are just now ready to spring for a loaded Model 3 are likely to jump in front of those who have been waiting since day one for the elusive $35,000 car originally promised by Chief Engineer Elon Musk. We’re still not sure when the entry-level Model 3 will make it to production, but Musk recently tweeted that doing it too soon would cause the automaker to die. It’s also worth noting that the $7,500 tax credit is set to expire on Tesla vehicles, as the automaker is approaching or has crested the 200,000-unit cap which triggers a phase-out period. The more important point is that if you aren’t willing to wait, you’ll have to settle for a more optioned-up Model 3. Or the sub. I’d imagine Elon doesn’t plan to just leave it there forever. Give him three to six months.